New creation from Galvin Green, the Interface. This new type of garment in their range is totally windproof, water repellent and high breathable. This superb hybrid jacket protects from the elements as well as offering maximum movement. Latest model interface jacket. 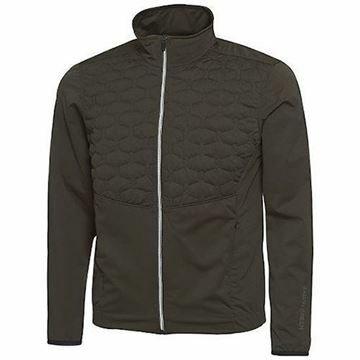 Galvin Green Luke jacket in Beluga. 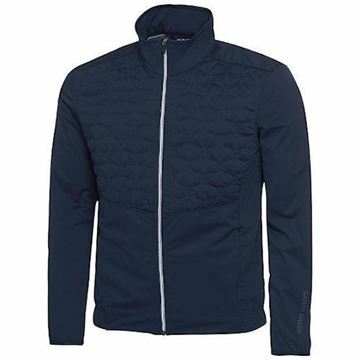 This garment will keep you warm in cooler and windy conditions, but it is also extremely lightweight and breathable making it the ultimate all-rounder jacket. New model jacket for 2018/2019. 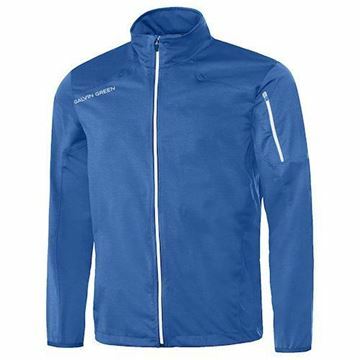 The Galvin Green Luke jacket is a windproof and highly water resistant garment. Its great to wear in a variety of weather conditions.